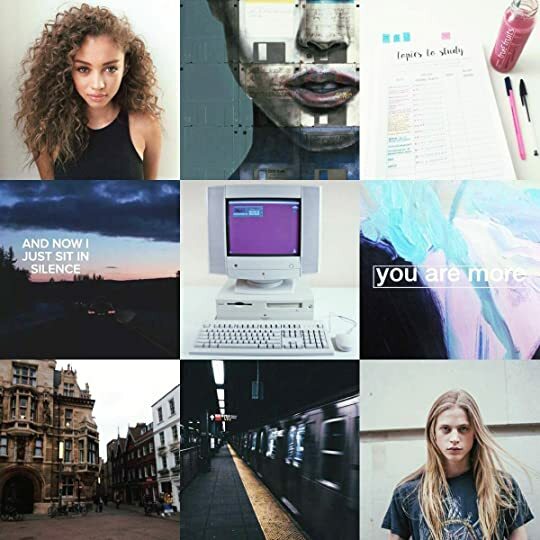 Book Review: Radio Silence by Alice Oseman | A Book. A Thought. 25 September, 2018 25 September, 2018 / Sofii @ A Book. A Thought. Frances is been a study machine with one goal. Nothing will stand in her way; not friends, not a guilty secret – not even the person she is on the inside. Then Frances meets Aled, and for the first time she’s unafraid to be herself. 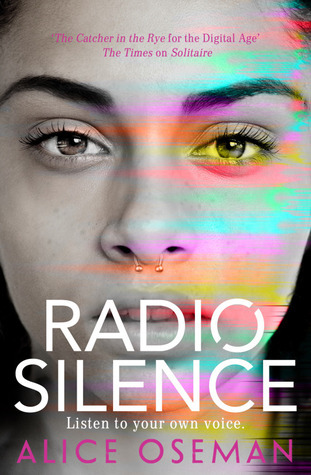 Engaging with themes of identity, diversity and the freedom to choose, Radio Silence is a tor de force by the most exciting writer of her generation. 🌟 This book is part of my participation in the Contemporary-A-Thon!! I got into it knowing absolutely NOTHING about, I just knew that everybody adored it and that was enough to me to read it. The story follows the character of Frances and she’s a study machine, her grades have always been perfect which has led her to be a great candidate for the best universities, and although she seems to have her life resolved but meeting Aled will made her see the world from a different point of view, and she’ll ask herself what she really wants. I felt this book too close to my heart due to personal things of my life, and also because it touches absolutely deep and real issues. There’s nothing fake about this story, it keeps everything very real no matter how hard it is and I appreciate that a lot on the part of the author, who has managed to create a very realistic cast of characters. Radio Silence is about PERSONAL DISCOVERY, about asking yourself things like what you really want to do with your life and if it’s worthwhile to follow the paths that the society says are “right” to follow, you know?. I know we can all feel identified with one of these characters I’M 100% SURE of it and that’s why I recommend it a lot. It touches extremely important issues such as identity and sexual diversity, we have bisexual, gay and demisexual representations, and the way in which it’s handled is brilliant. With so much respect and love, above all discovery and honesty. It touches on family issues too , hard things like abuse, but also very unique and inspiring ones like Frances mother which I’ve loved,she’s an amazing single mother. Although it sounds pretty hard and serious, I assure you that it has a lot of comedy too and it has really relaxed and fun scenes, I love how the author has been able to handle this in such a balanced way throughout the book. All the time while I read it I had that kind of cozy feeling of happiness and love inside me, and I knew it would be a favorite because it has made me go through all the emotions. omg yay I’m so happy you loved this book! I’ve heard so many good things about it, and this review made me so excited to read it! Perfect review for a perfect book. Radio Silence amazed me and I’m so glad to hear it did for you, too! 😊 I really want to re-read it now. Pingback: September Wrap Up  | A Book. A Thought. 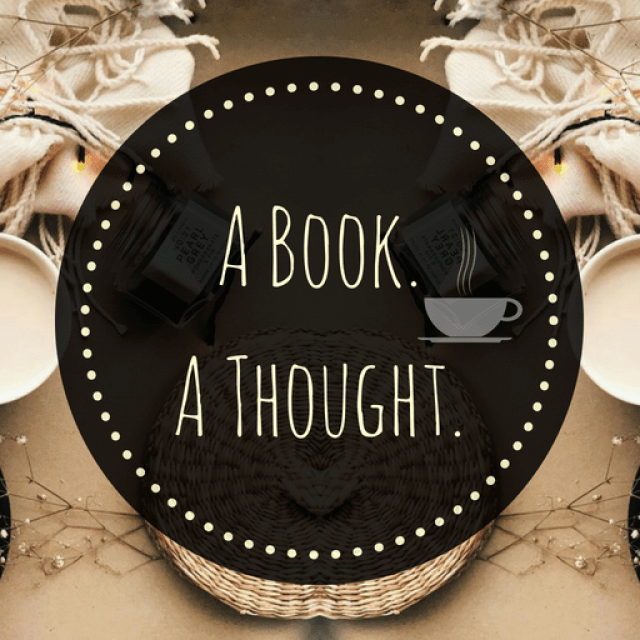 Pingback: My Life in Books||Book Tag||📚 | A Book. A Thought. Pingback: 12 Days of Christmas||Book Tag 🎄 | A Book. A Thought. Pingback: Favorite Books of the Year||2018||👍🏻 | A Book. A Thought.